Now in full color. The basic book in the Certification Series. 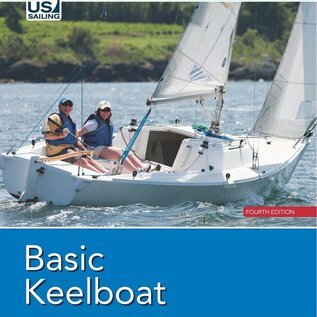 Instructs all basic sailing maneuvers in clear illustrations and spare text. 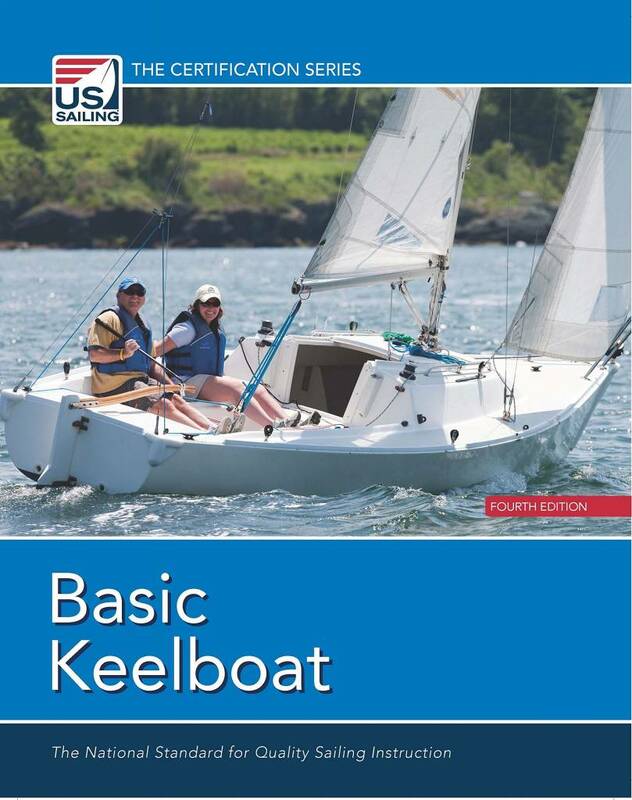 Offers excellent, reassuring instruction in basic sailboat handling and sailing seamanship.